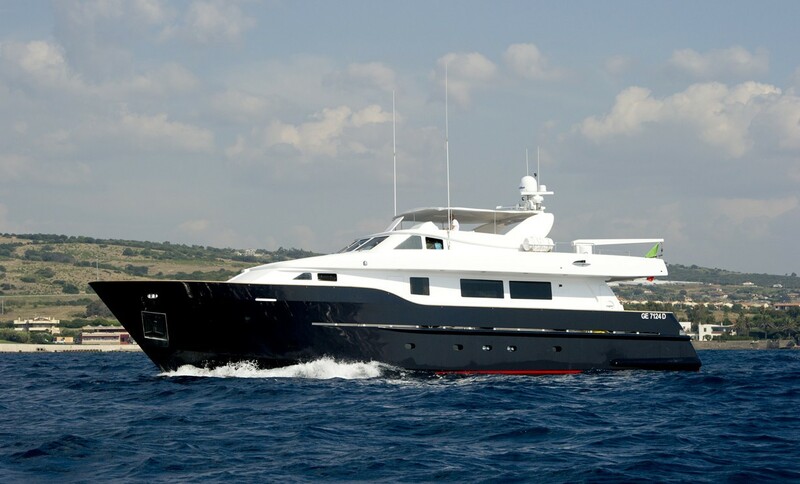 Motor yacht WOLF TWO is a CBI Navi 24m (78.9ft) crewed charter yacht. 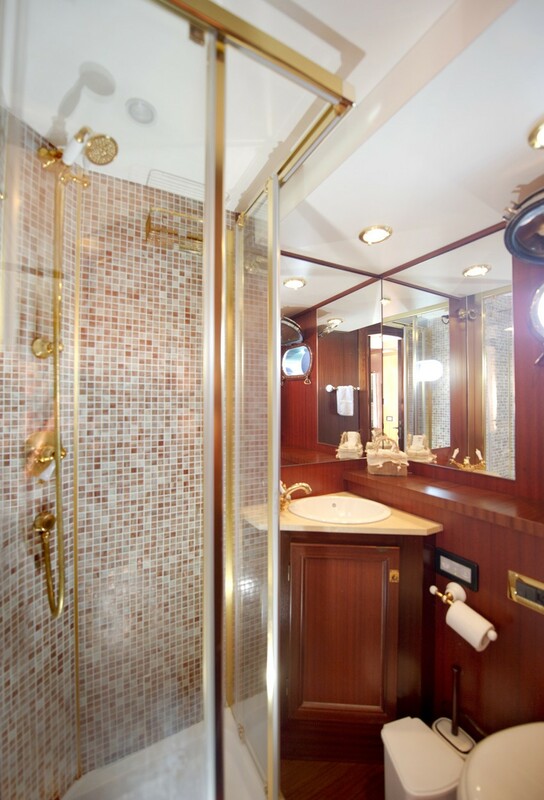 Built in 1999, she was completely refitted in 2014 and offers accommodation for up to 8 charter guests in 4 cabins, plus 1 child. 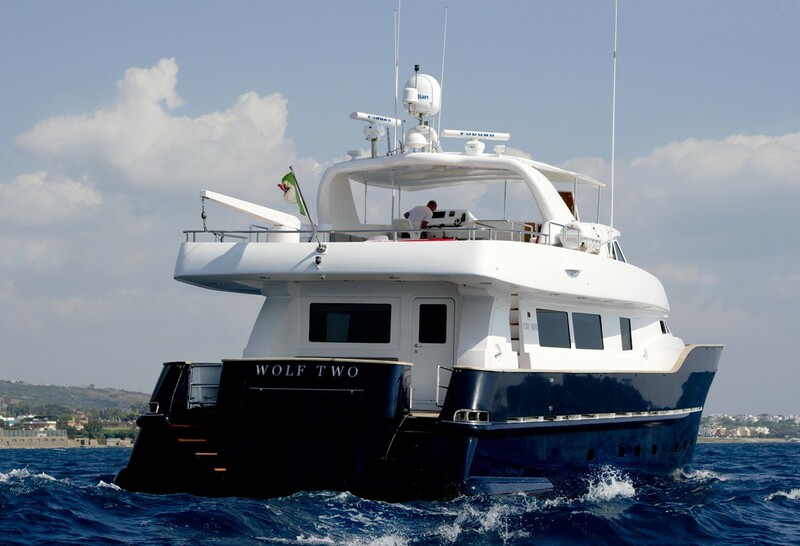 WOLF TWO is a steel displacement yacht. 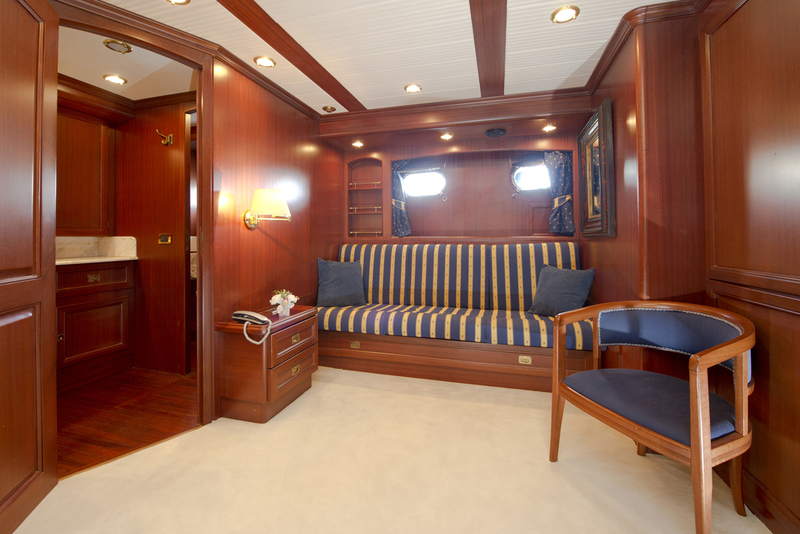 M/Y WOLF TWO has a rich interior of fine woods throughout. 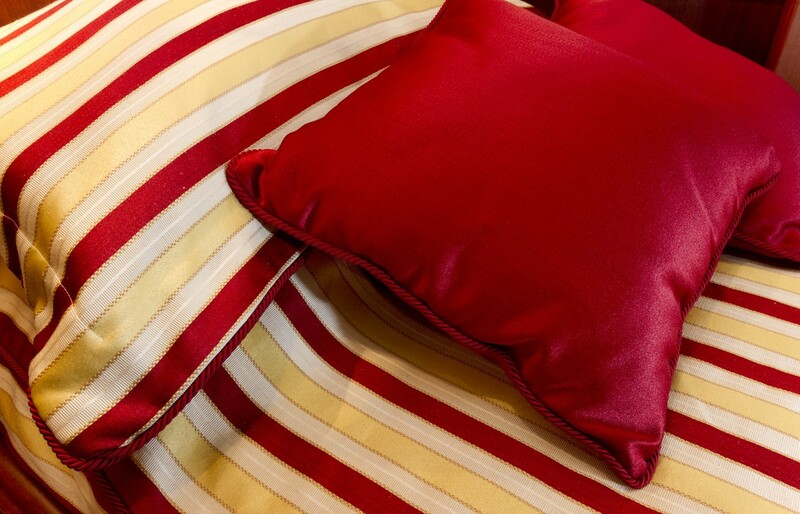 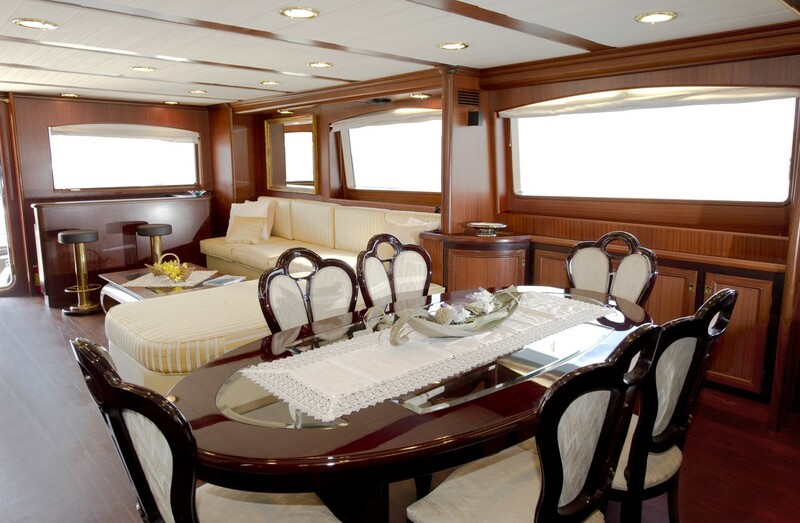 Her furnishings boast a warm welcome ambiance, with an elegant statement. 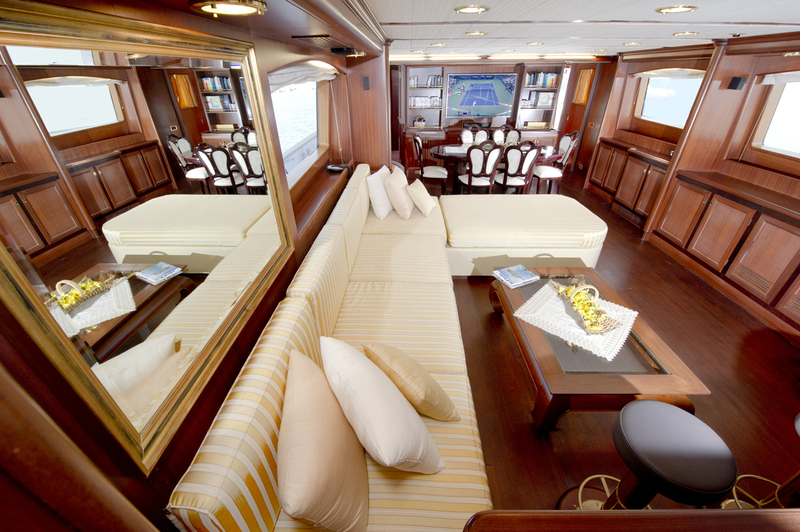 The salon is an open plan, offering plenty of areas to socialize. 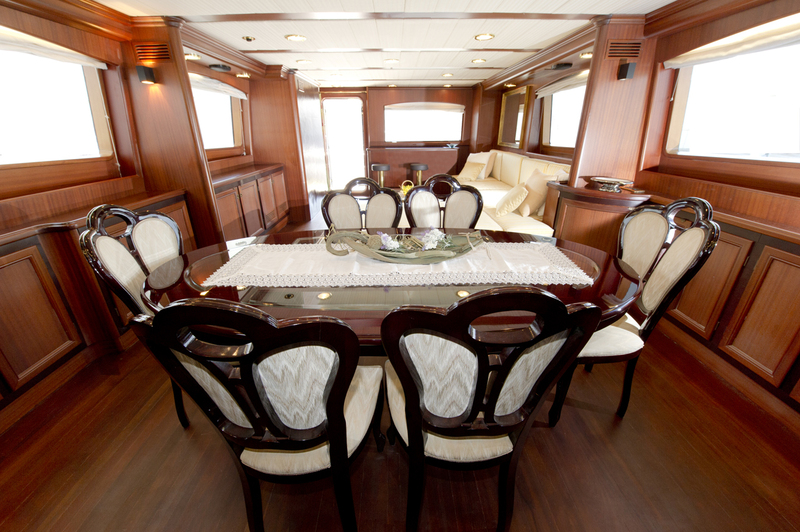 The salon features a generous sofa, wet bar, full entertainment systems and formal dining table. 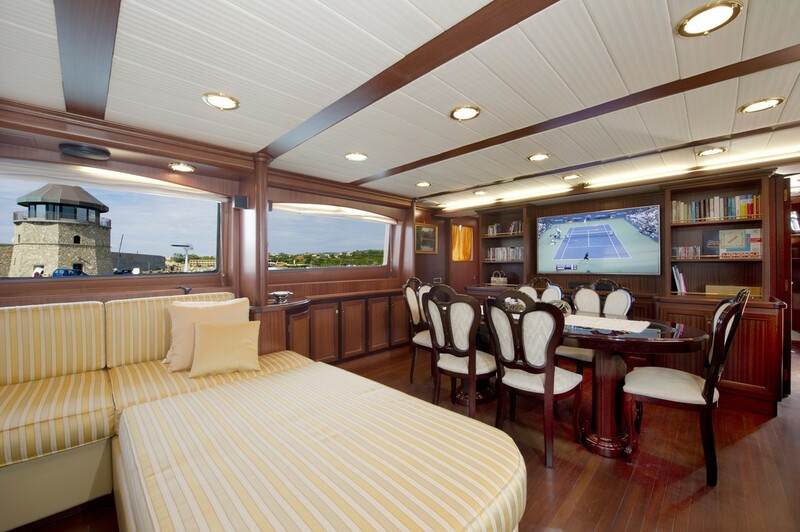 Large windows offer plenty of natural light and stunning sea vistas. 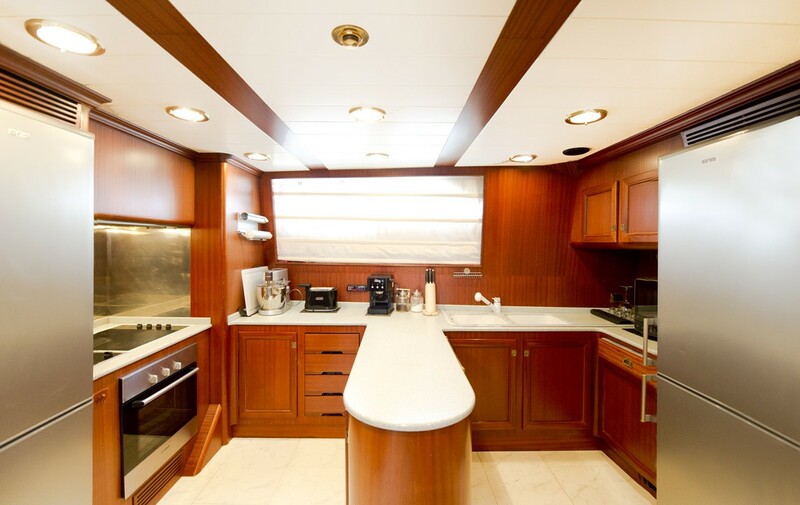 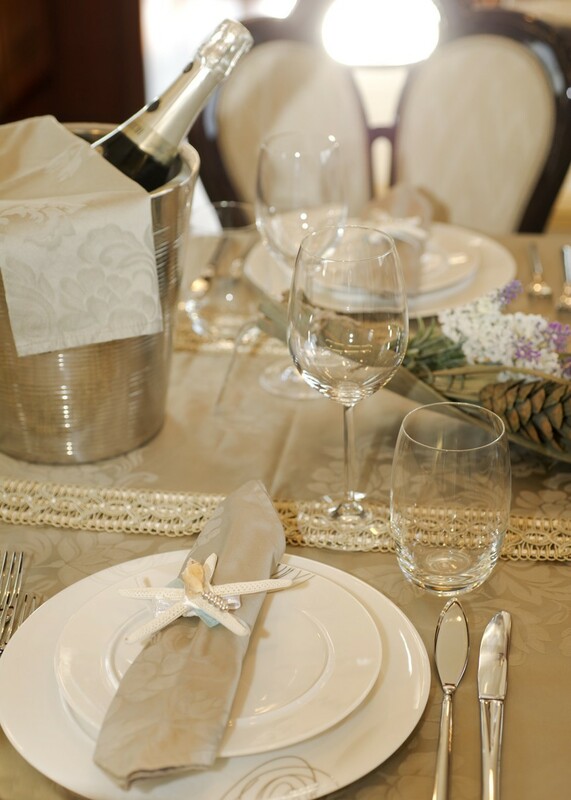 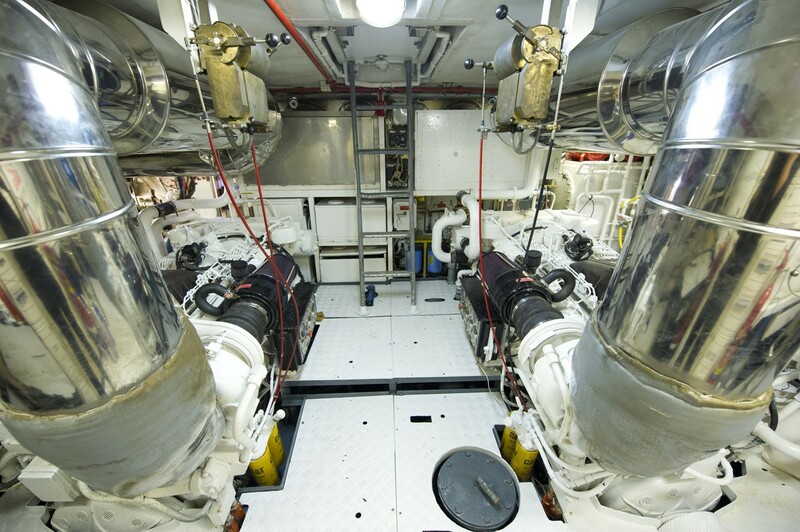 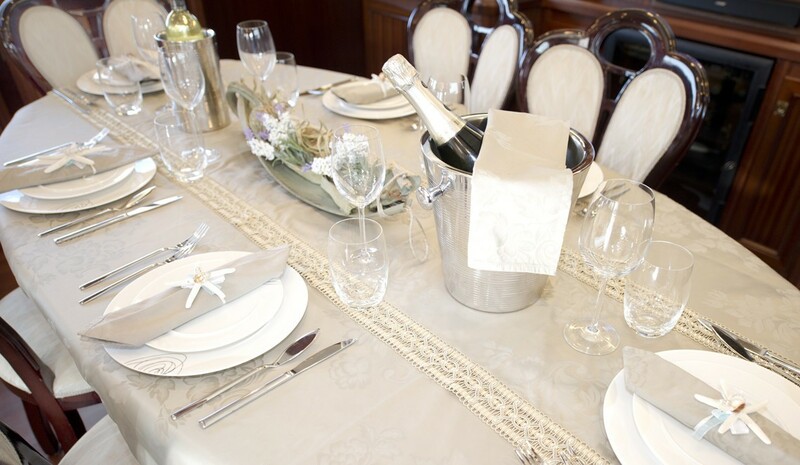 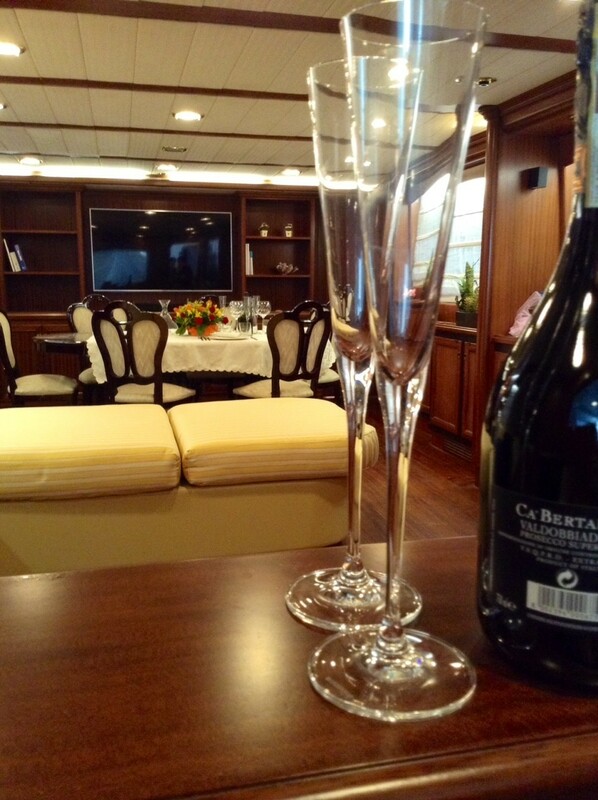 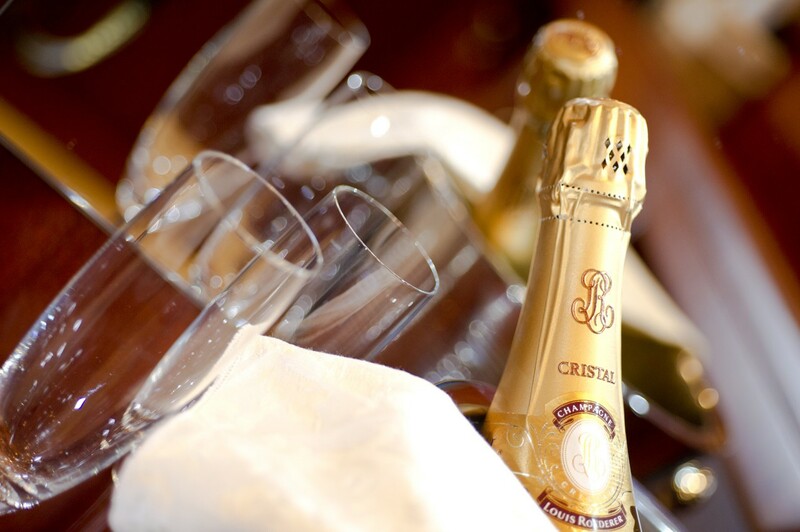 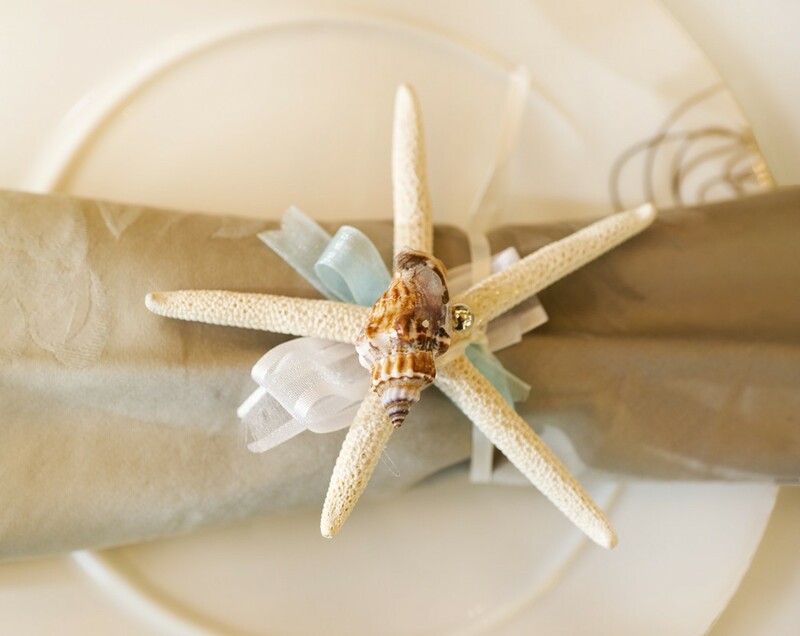 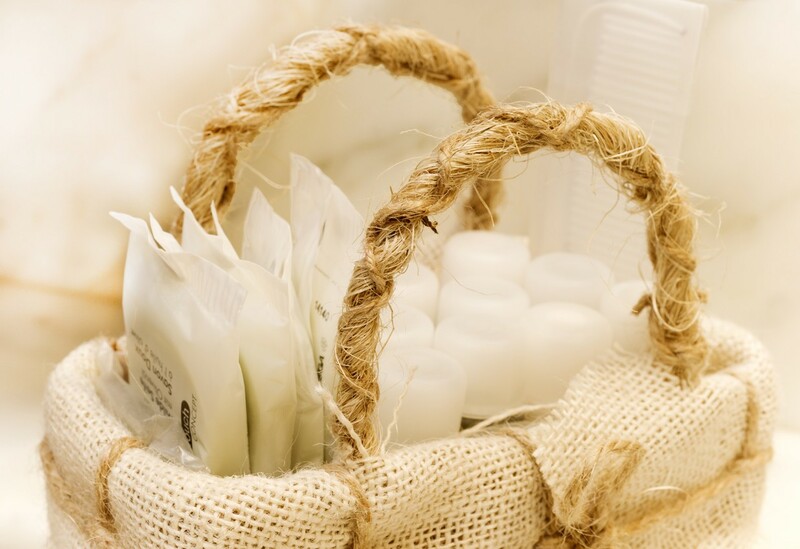 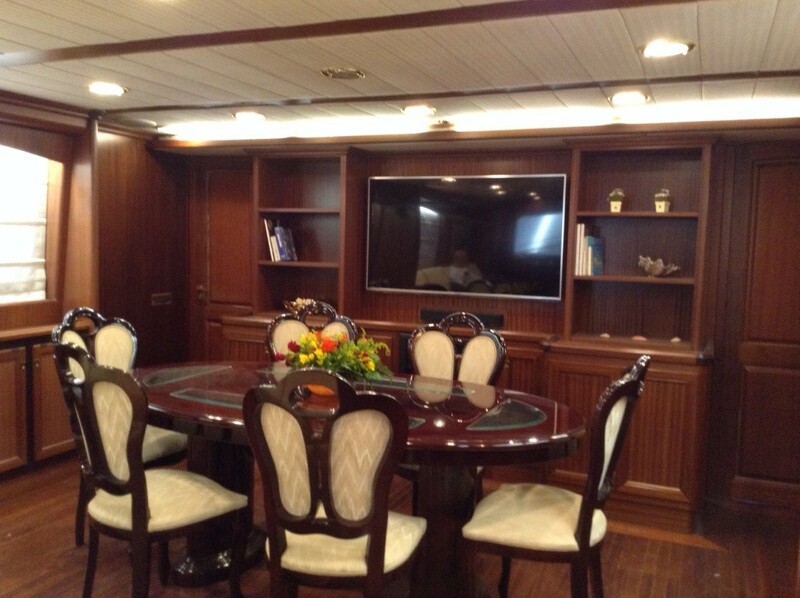 Separate and forward of the salon and dining is the galley, while below decks is all guest accommodation. 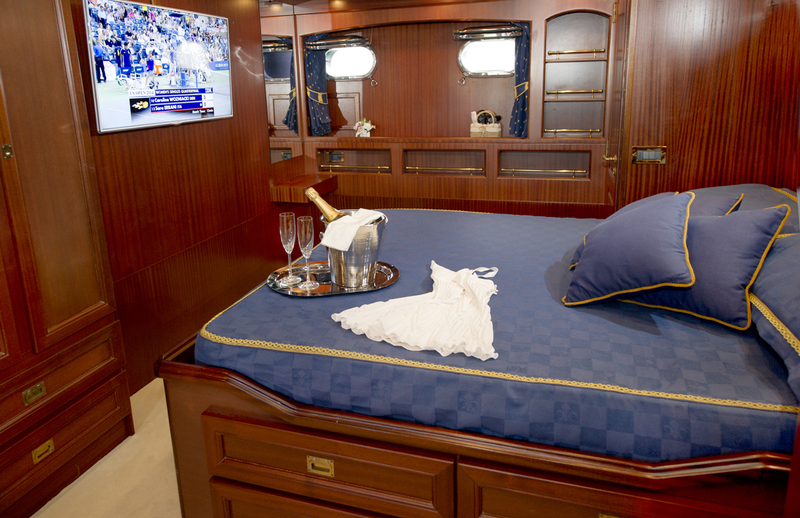 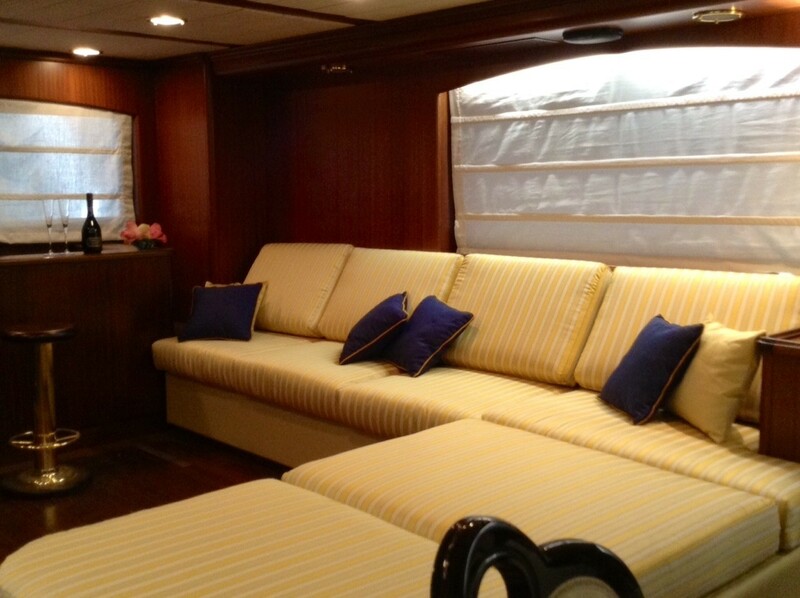 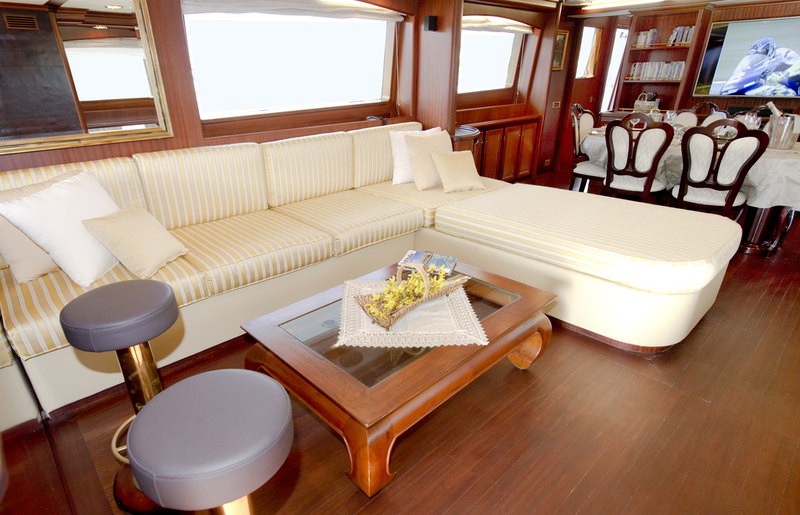 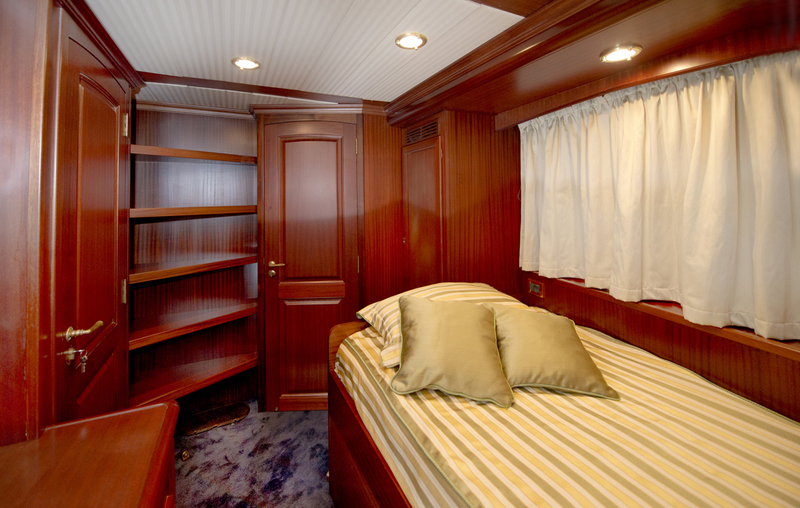 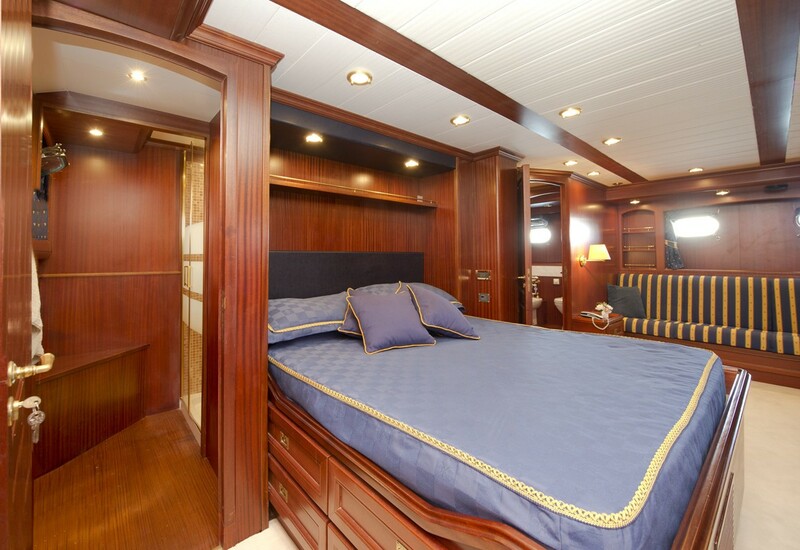 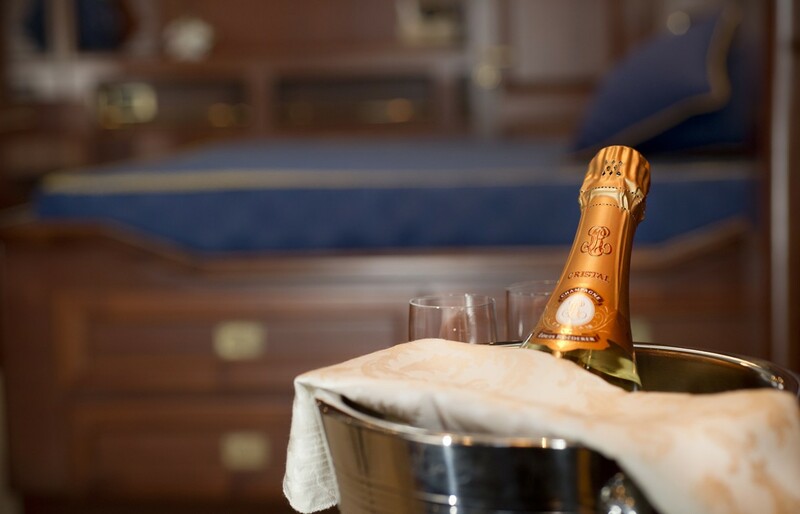 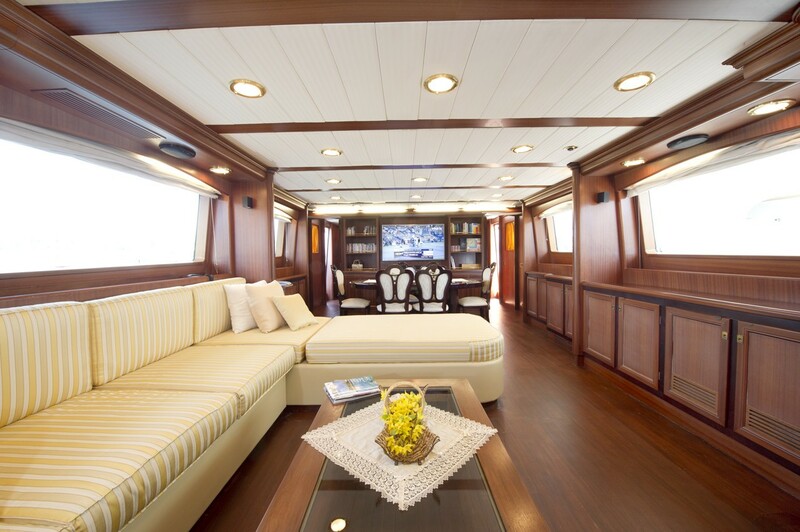 The owner cabin consists of a spacious double bed, and is enriched with mahogany furniture and a sofa to port. 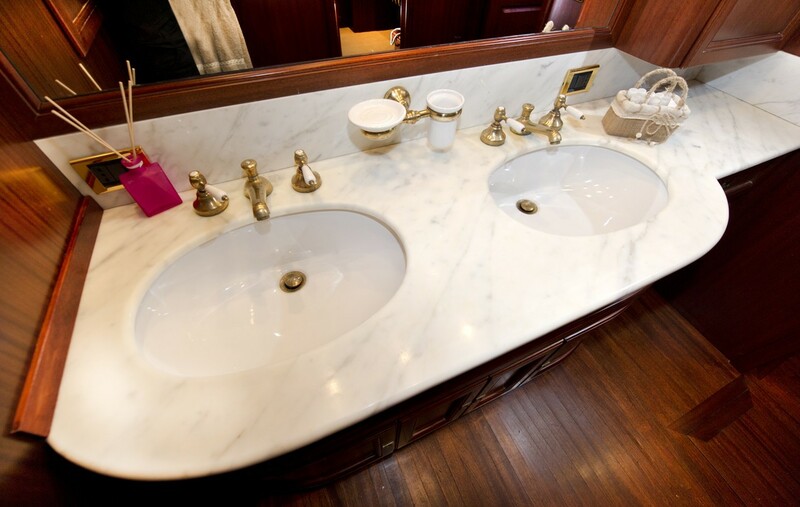 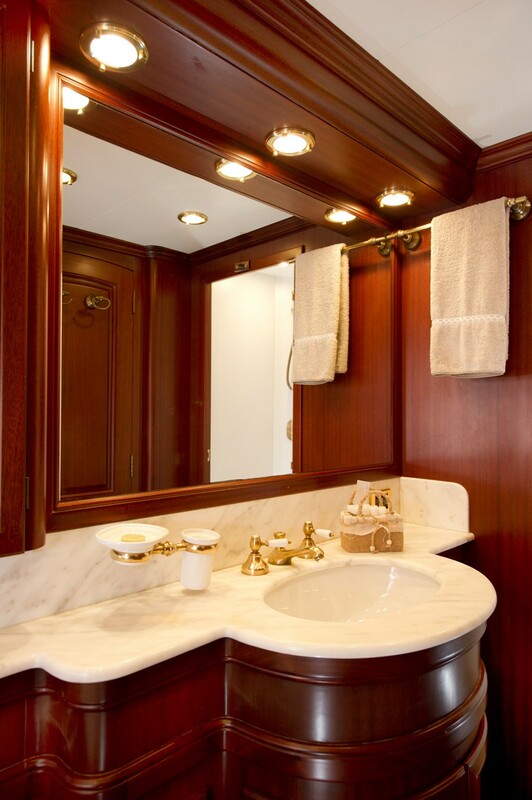 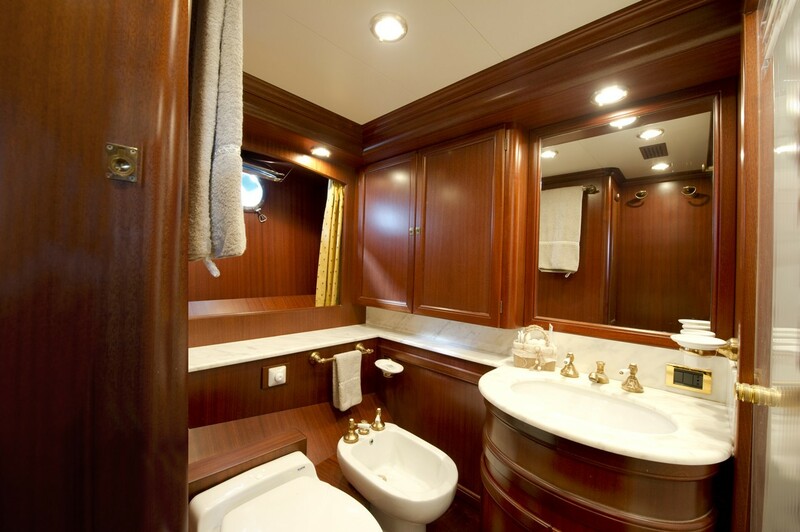 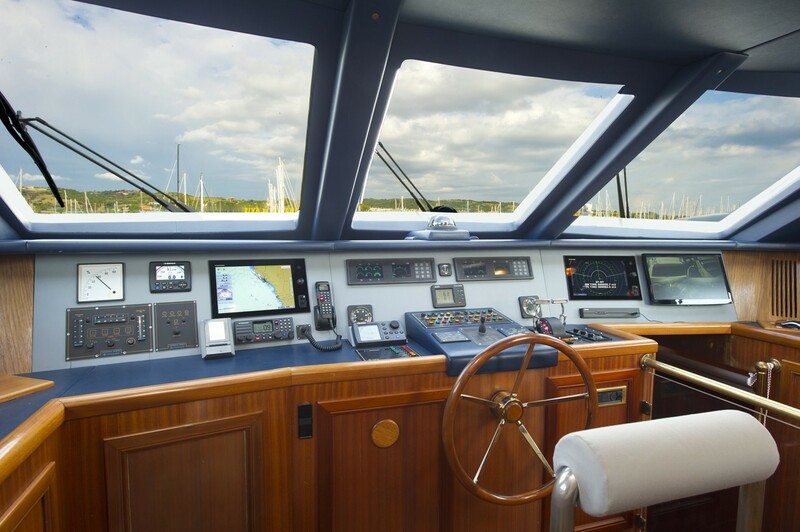 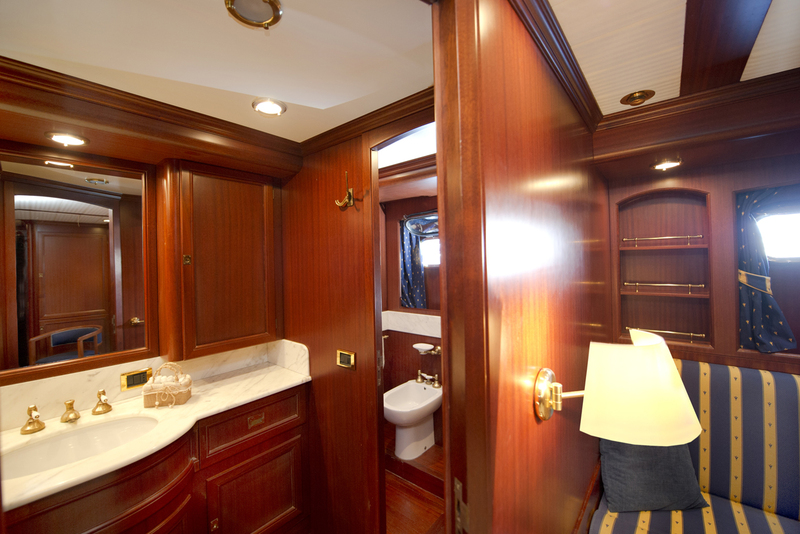 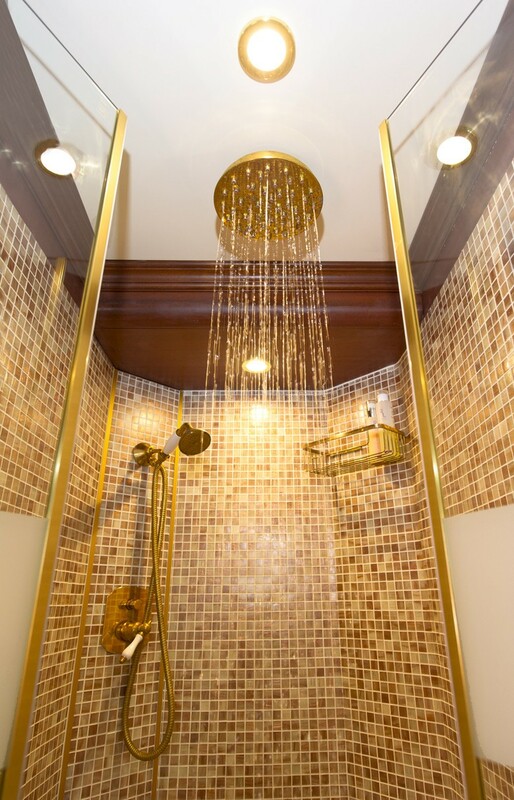 The bathroom spans the width of the boat with shower, bidet, double sink and separate bath. 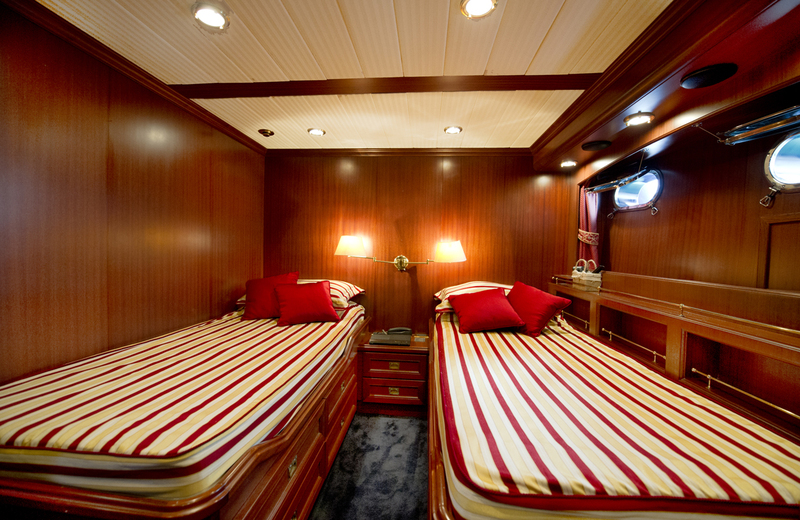 There are 2 twin cabins, both with private ensuite facilities and a fourth cabin with French bed and bathroom suitable for one guest. 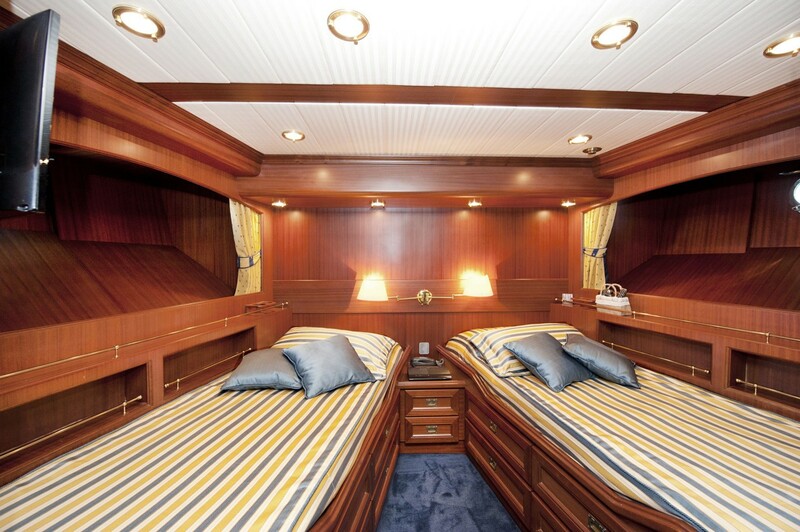 Crewed charter yacht WOLF TWO has 2 spacious exterior decks, whether you wish to relax or entertain. 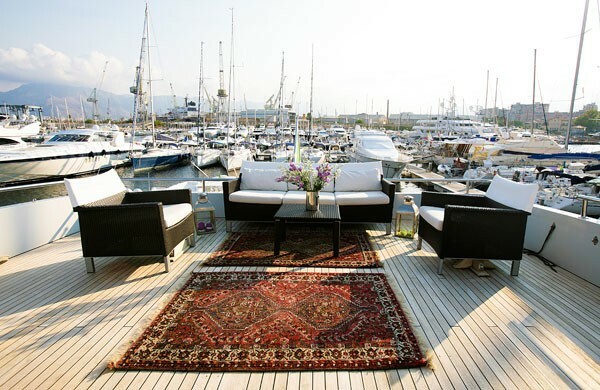 The aft deck is partially shaded and features an alfresco dining option, with direct access to the salon, making the main deck perfect for social occasions. 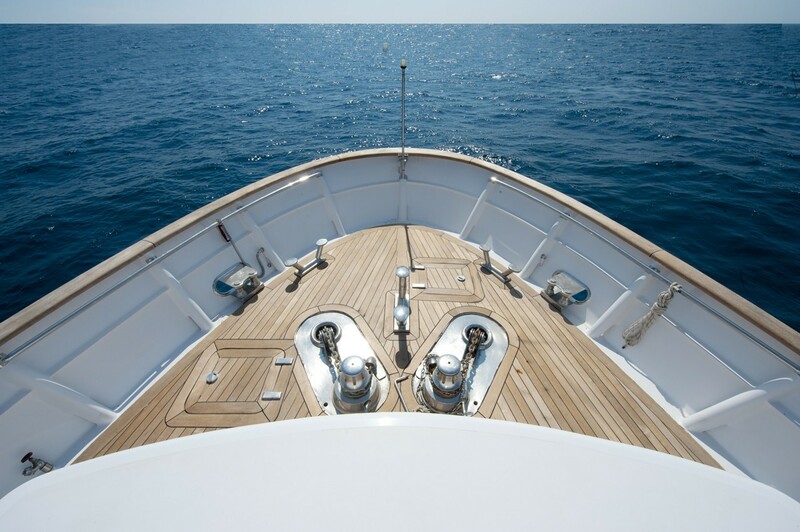 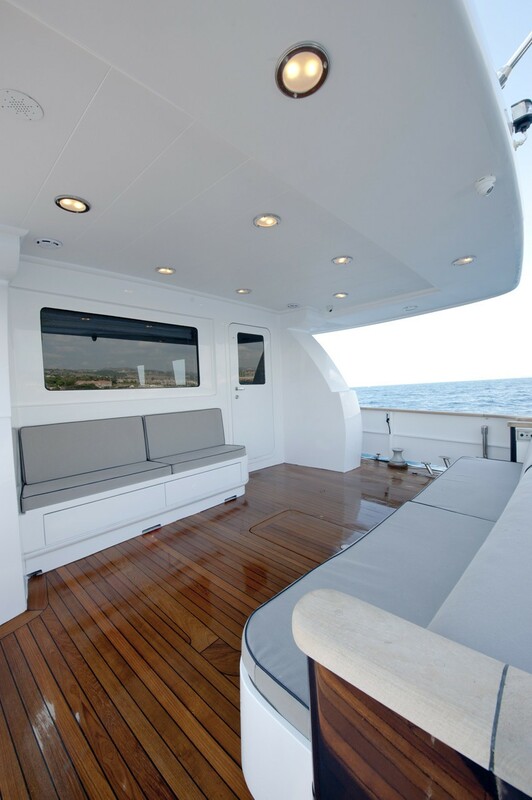 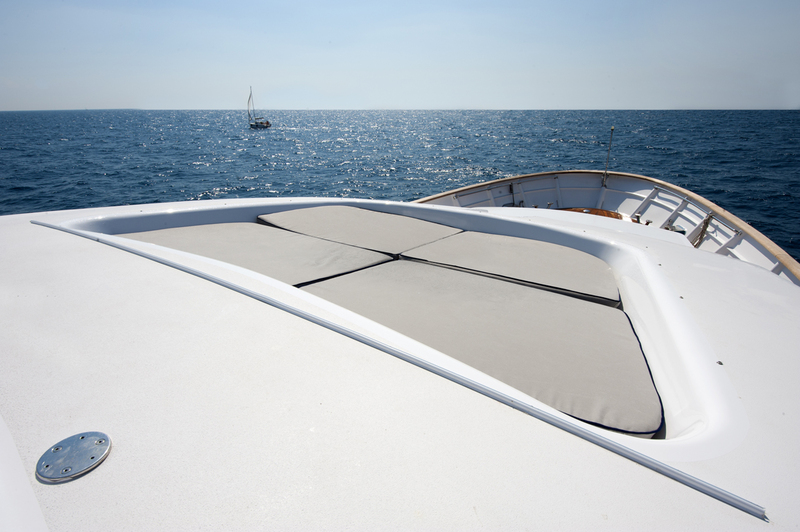 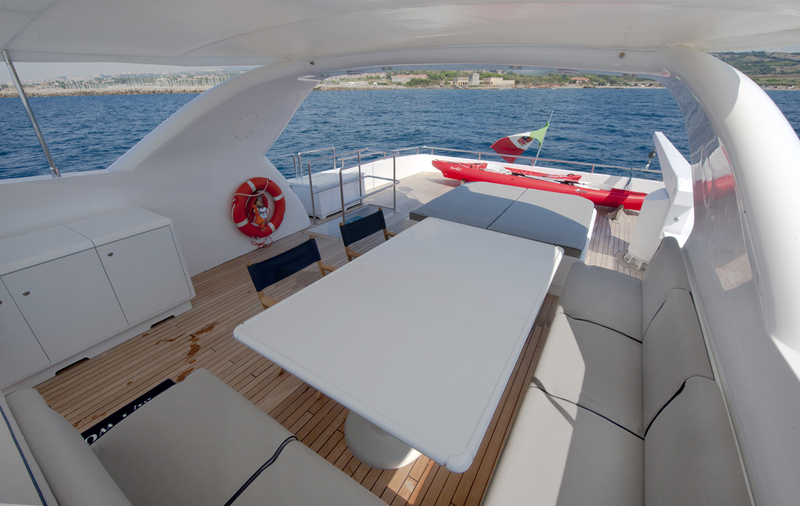 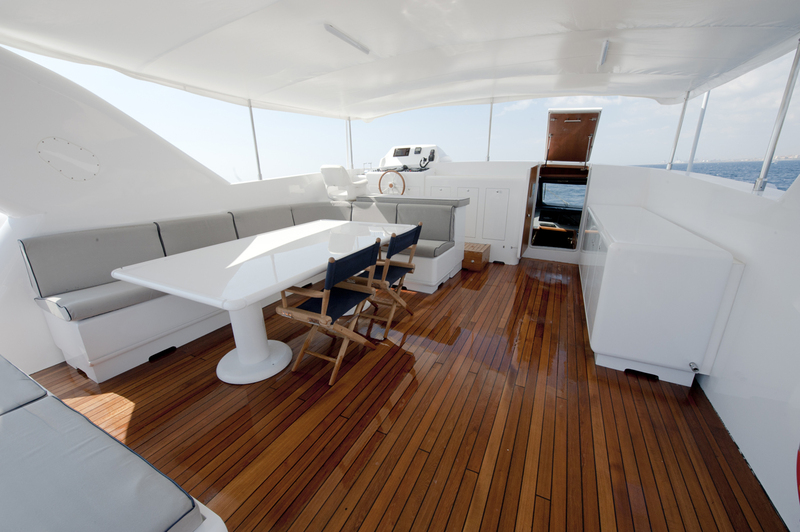 On the foredeck, centered steps lead to a large sunning area in a raised position, so guests may soak up the warm rays whilst taking in the views. 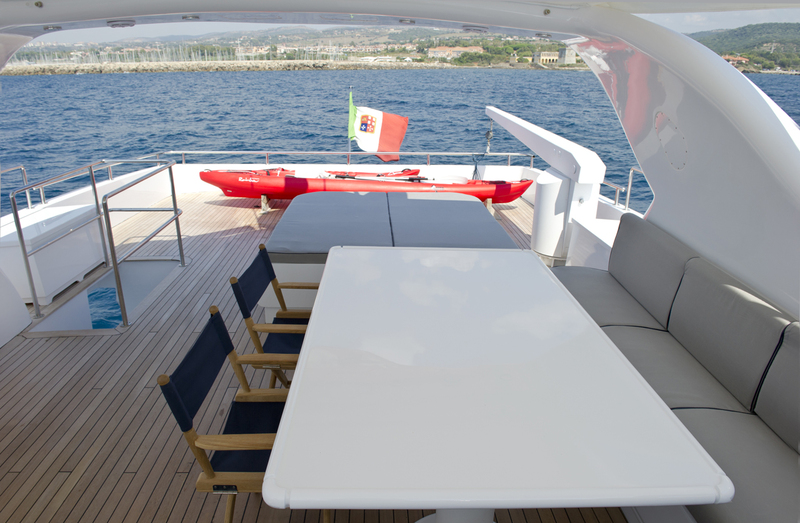 On the upper deck, an alfresco dining option and service station ensure easy causal or formal entertaining. 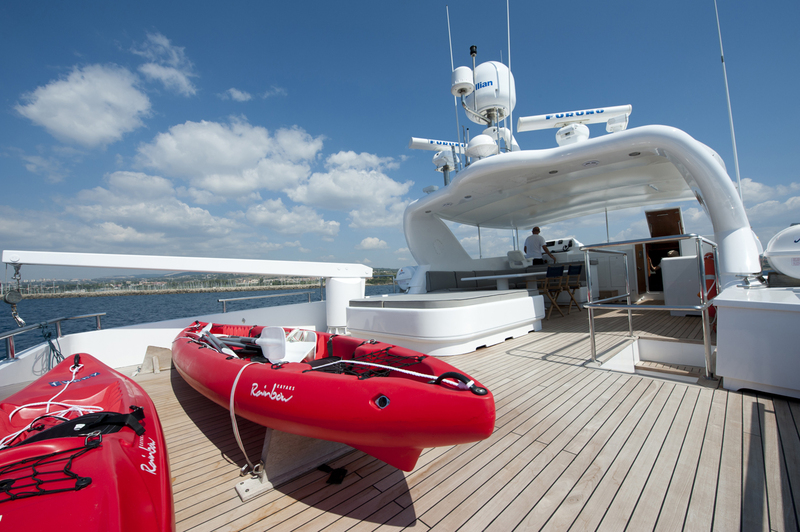 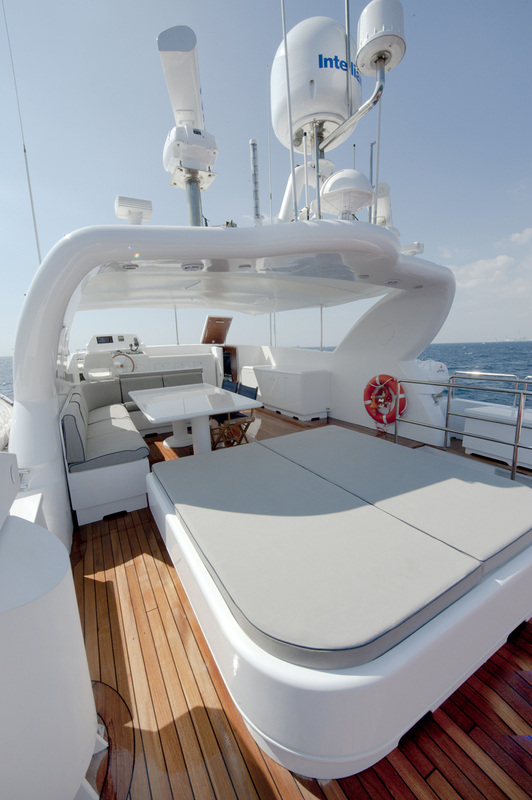 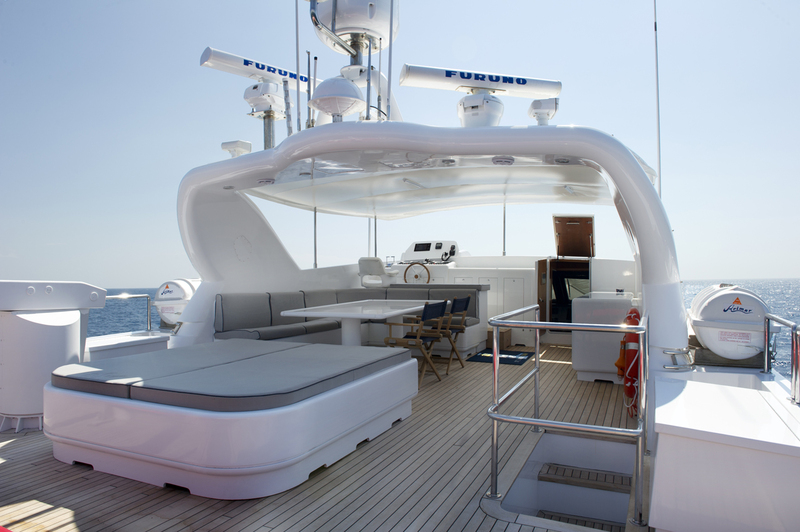 A double sunpad is perfect for sunbathing, while aft, the tender deck effortlessly converts into a large exterior lounge space. 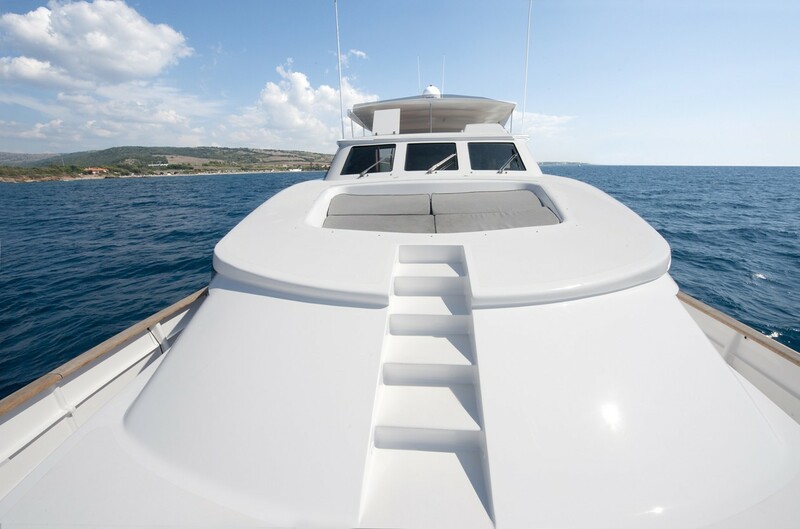 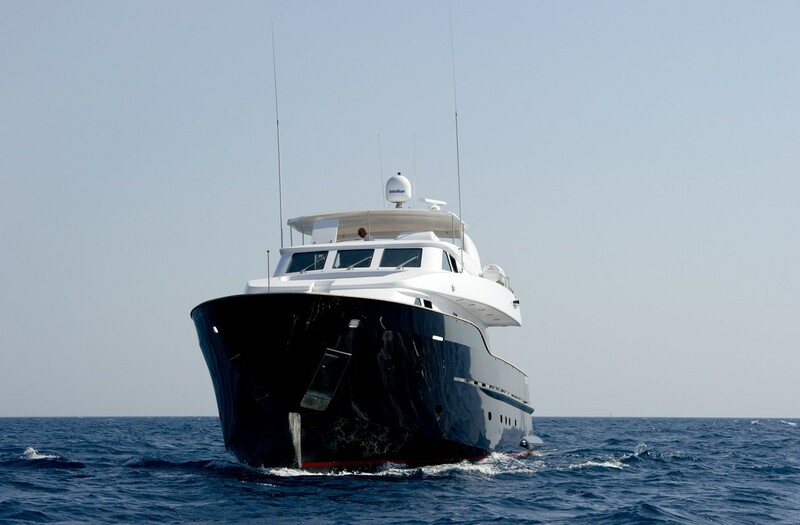 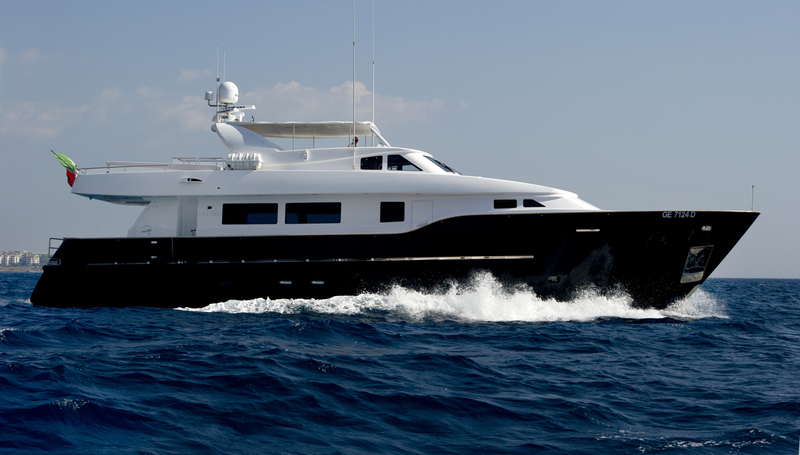 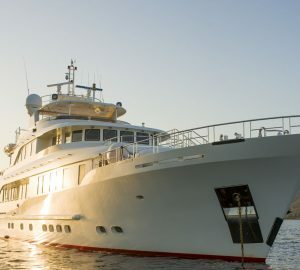 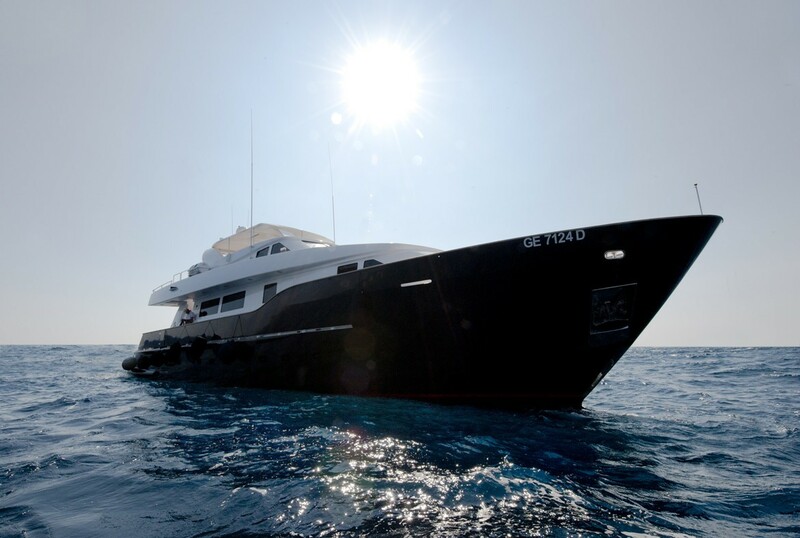 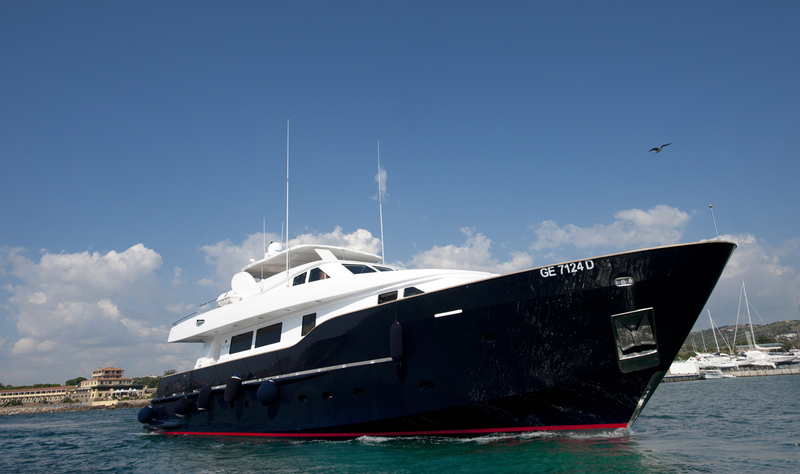 The WOLF TWO motor yacht offers accommodation in 4 cabins for up to 8 charter guests and one child. 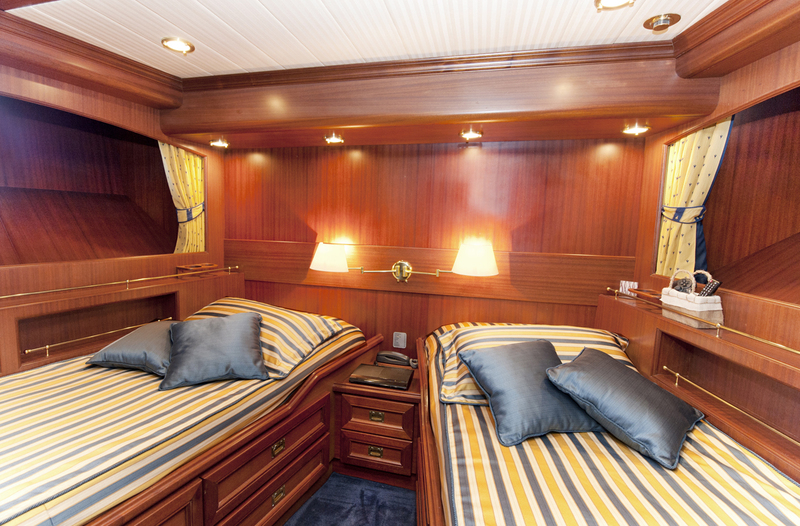 There are 2 double cabins and 2 twin cabins, each with private en-suite facilities.